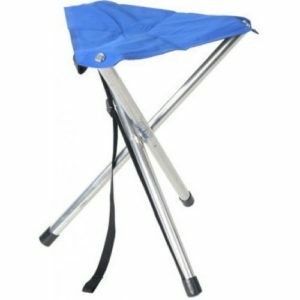 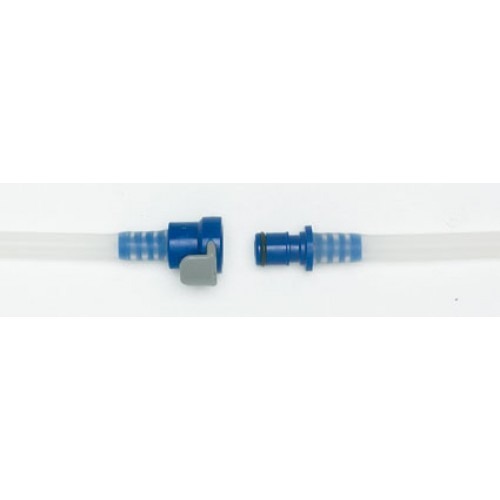 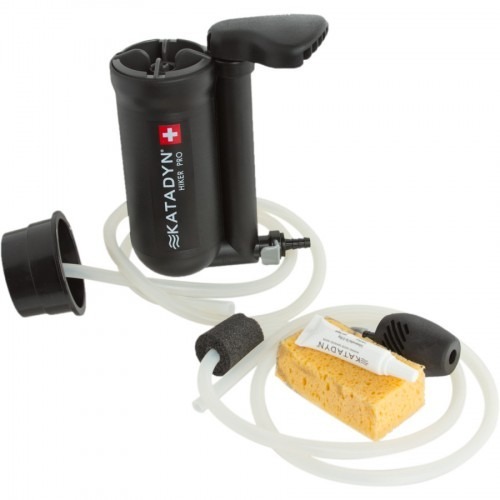 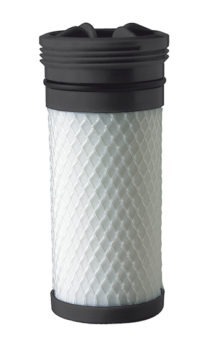 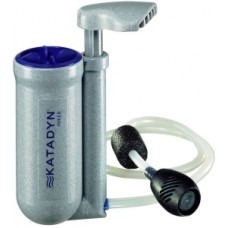 Katadyn Hiker Pro Microfilter offers the same field-maintainable convenience and quick-connect fittings as always!!! 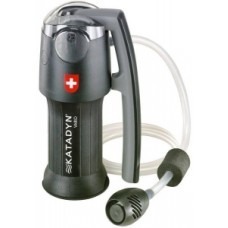 The Katadyn Hiker PRO comes with a removable filter protector to extend cartridge life in challenging conditions. 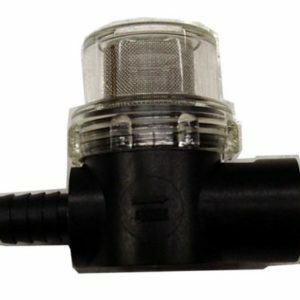 Thanks to quick connect fittings the installation and removal of input and output hoses is easy! 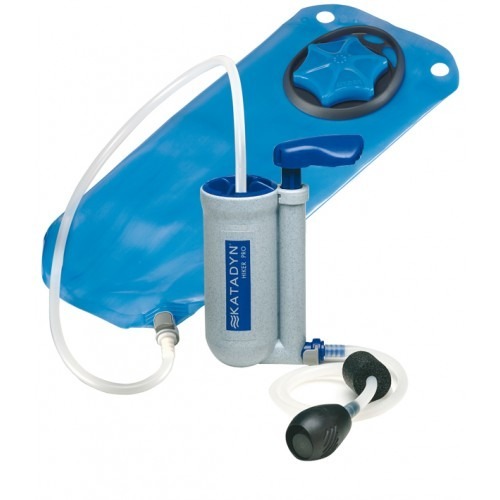 It also connects directly to hydration packs with 1/4” drink tubes (ie Camelbak).